We have cd news! And fan club news! 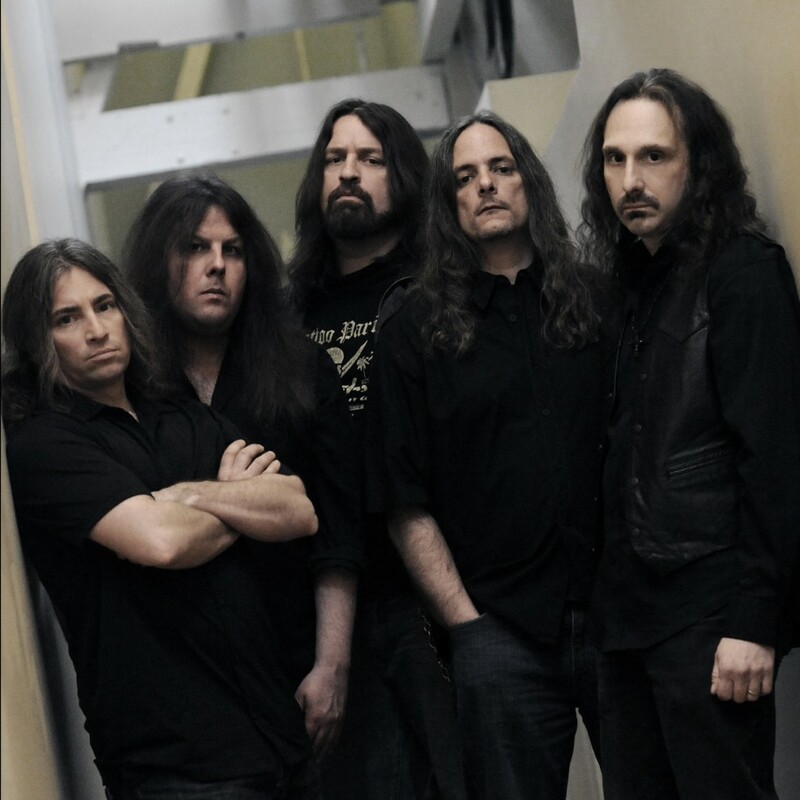 10 April 2015 – Symphony X is happy to report that the mixing and mastering of our new cd is complete! The process was handled by Jens Bogren, who also did our last two cds, and who did an amazing job as always. As for the artwork, we turned once again to Warren Flanagan. Warren has worked on our last two cds as well, and can also be relied upon for amazing work. We will be wrapping up the booklet layout and finalizing things over the next couple of weeks. The band is really excited about this one, and we anxiously look forward to getting it out there to everyone. In also-long-awaited fan club news, SXW will be having it’s LONG-waited relaunch on May 1st, 2015 with pre-orders for our second fan club cd to follow. Previous CotM members should contact Jax to ensure that your contact info is current, particularly those awaiting cds. To kick off the relaunch of the fan club, we’ll be offering some limited edition/one of a kind Sym X merch bundles to members; we’ll post a special announcement at the end of the month with more info and instructions on how new members can join. Thanks for your patience! ← 2015 Tour With Overkill!